So I received the call last night, my nephew became engaged, he proposed, the girl accepted. I had the good fortune of conveying the happy and good news to my dear mother when I picked her up at the airport. The engagement took place while she was in transit so I was the first to tell her. Wonderful to be the bearer of good news. Terrible, such an old man, the family feared the worst, he might end up like his Uncle Moshe, single and traveling the world. Perish the thought. How is this relevant to Krav Maga? I am not sure but if I keep writing and you keep reading I am sure it will tie in somehow; it always does. It is said that Hans Christian Anderson was telling a story, but was interrupted, and the kids were disappointed, and asked, "But we want to find out how the story ends!" and he replied, "Me too". Well, it is like Krav Maga, when I start working on a new technique/situation I never know how it will end. Several years back I was a rabbinical student at the Rabbi Kook Yeshiva of Jerusalem. Our dorm had close to 400 guys and 2 pay phones that worked on occasion. Things have changed a bit over the years. I knew my brother was dating Michelle for some time, but I did not know if or when an engagement would come. He became engaged but…there was no way to let me know. There was no e mail, instant message or what have you, only pay phones, and with 2 sometimes working phones for 400 guys I am sure he did not even try. A week after the engagement party I found a note tacked to my door, "Just to let you know, your brother is engaged, it was a nice party." A cousin had happened to know about it and was kind enough to inform me. Today everything has changed of course. Studies have shown that most young people cannot go for than 30 seconds at most without checking their iPhones and the many "Aps" that are on it. The idea of not knowing what is going on in everyone's' life at every moment is horrifying. Every life event simply must be documented on Face Book. Krav Maga has also changed. Krav Maga has to deal with countless different situations in countries all over the world, and our methods of keeping up to date have also changed, that is why we have the IKI on line program, so you can stay on the cutting edge of KM, so you can ask questions and get solutions right away. • You can not buy experience, I have 30 years of Krav Maga, along with many years of Jujitsu, karate, kung fu, boxing and ground fighting. I have met people from all over the world; maximum prison security guards, police, military, presidential guards and…ordinary men and women who have had to defend themselves. From all of them I have learned. All of them have contributed to the creation of IKI Krav Maga. You cannot buy this kind of experience, you can only gain it from years of training, teaching and observing. Years ago a 26 year old man wrote to my teacher. He claimed great expertise and high ranks in many arts. He wanted some sort of rank in Krav Maga as well. My teacher wrote back, "Is your name Harry Potter? What my teacher meant to say was; you cannot gain that kind of experience in just 26 years unless you possess supernatural magical abilities. (which of course do not exist in this world). • In Person Training - Another thing that does not change is that despite modern communication, nothing beats old fashioned quality time with your teacher. There are things you pick up in person that you can never pick up over a DVD or video. That is why it is important to come to Israel for Tour and Train and/or to invite Moshe Katz to your country for a seminar. In the Talmud we often find cases where two students of the same Master have a disagreement. One says.."The Master said the law is as follows, " and other argues just the opposite. The question raised is how is this possible? How can two students of the same teacher have different answers? The answer is always, "They had not served the Master sufficiently", meaning, they had not spent as much time with their teacher as they should have and therefore they did not fully understand him. Once the teacher had passed on, confusion took place as the students did not really "get it". Please work hard on your Krav Maga. I really want to you to "get it". South Africa, Netherlands, England, Slovakia, USA, Italy...participants come from all over the world. 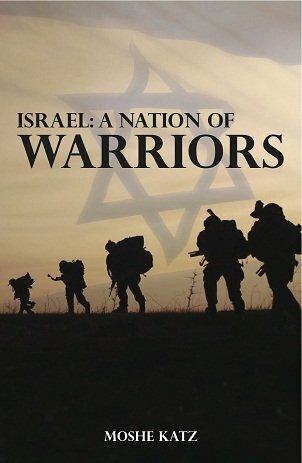 Come to Israel for 10 days or two weeks. Immerse yourself in real up to date Krav Maga. Be on the cutting edge of Krav Maga. Small groups, personal attention. See your Krav Maga skills rapidly improve. Instructor or rank certification available for IKI members. For details about joining IKI on line. 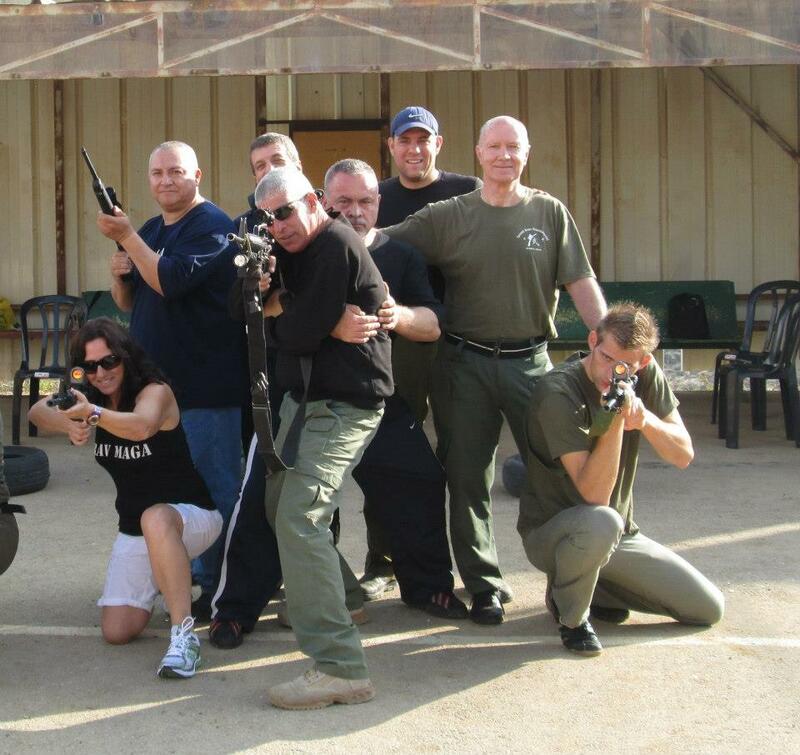 To Register Krav Maga Israel Experience.